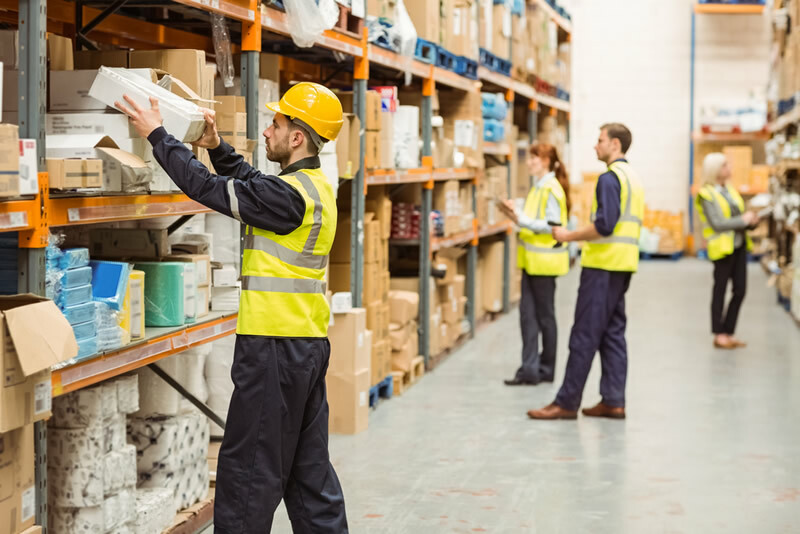 PTS Dufour provides a variety of logistical services including order preparation, packaging, labelling, wrapping, picking, warehousing, distribution, preparing shipping documentation, and inventory management. All this takes place at our two warehouses, equipped to handle the entire supply chain. Picking is done using packing lists after container destuffing. If so required by the customer and type of shipment, we can also perform pick & pack services. PTS Dufour offers its customers bespoke services. We provide you with a flexible organisation and secure facilities perfectly adapted to the logistical requirements of your products. Our qualified staff are always ready to help, and you are free to access our facilities. Container stuffing and destuffing: containers are packed and unpacked by us. Groupage: we consolidate several LCL shipments from different clients into one full container load. This system helps us optimise flows and transport times while bringing down costs. Load securing: we secure your loads and ensure that they are stable (dunnage bags, straps, etc.). Quality controls: we check cargo upon departure and arrival (following standards and your specifications).